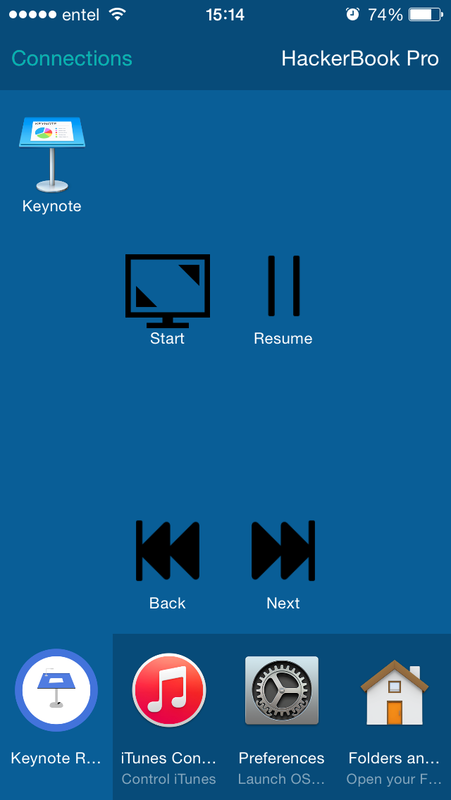 I doubt it -- the remote functionality in iOS Keynote has improved a lot since this was created (I think it may have still been a separate app back then). Actually....I just downloaded this and installed it and it works just fine. The workflow itself appears blank but the .data files are there in the directory and if you go to Preferences > Remote > + > Workflows it's there & you can add it to Remote. Having said that unless you have a compelling reason to use Alfred, I'd recommend using iOS Keynote but I tend to use a lot of presenter notes.